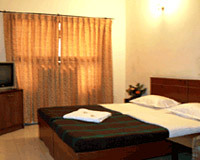 Hotel Airlines is located just 1 km away from the famous Mysore Palace. 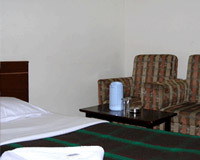 Located in a peaceful area, Hotel Airlines is a nice hotel that offers comforts befitting a luxury hotel. 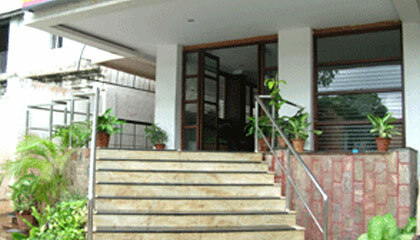 The hotel is nicely designed to offer an ideal setting for a perfect holiday in Mysore. The unusual combination of the best of services and most up-to-date amenities is a testimonial to the standards maintained by the hotel. 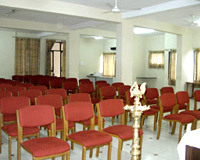 The hotel has elegantly appointed spacious halls for every special occasion, be it business or private functions. 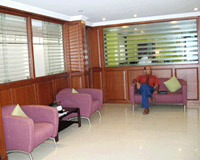 Hotel Airlines is thus a perfect place to enjoy a vacation or business trip in Mysore. 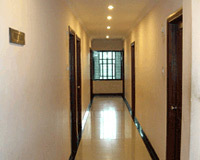 The hotel offers spacious accommodation in its Single Rooms, Double Rooms, Double Rooms and Family Rooms. 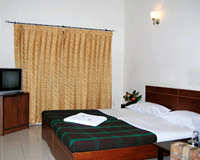 All the rooms are exclusively designed with latest amenities. Hotel Airlines has a vegetarian restaurant serving appetizing dishes.